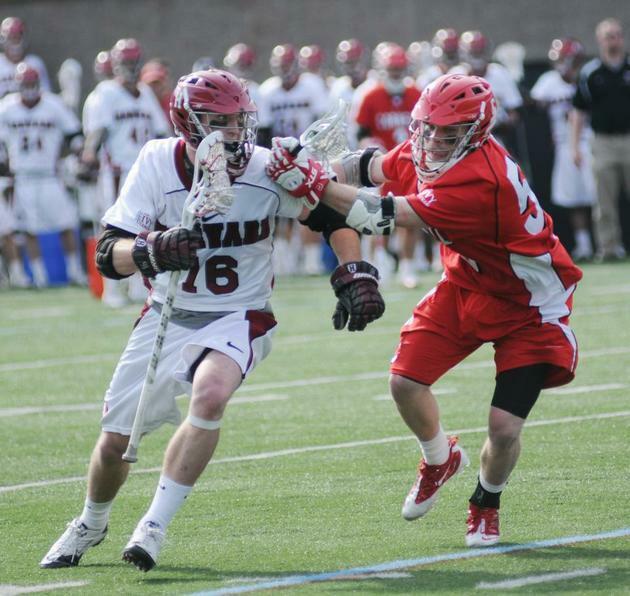 Sophomore midfielder Ryan Stevens is the son of NHL Hall of Famer Scott Stevens, who was famous during his playing days for his bone-jarring body checks. But Stevens lost interest in hockey at a young age and fell in love with lacrosse, a decision his father supported. That move has paid off, as Stevens is currently fourth on the team with 13 goals in 2011.